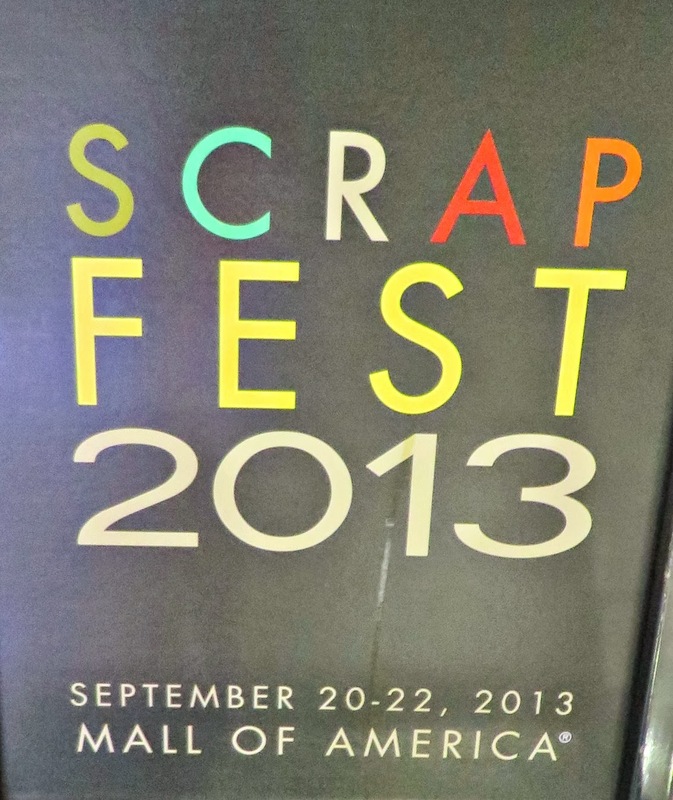 Disney Girl: More on Scrap Fest! Hello! 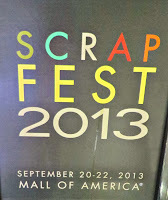 Recently I posted about my time at ScrapFest (here). If you would like to hear more about the fabulous weekend head on over to my buddy's blog Maggie's Cat House. She has recently posted a lovely recap about our time there and also some photos of projects that she did (one which was a workshop taught by Tim Holtz). I hope that you are having a day doing something that you love! Thanks for stopping by! Thanks for the shout out Brenda. I did actually have one of your followers come by my blog.